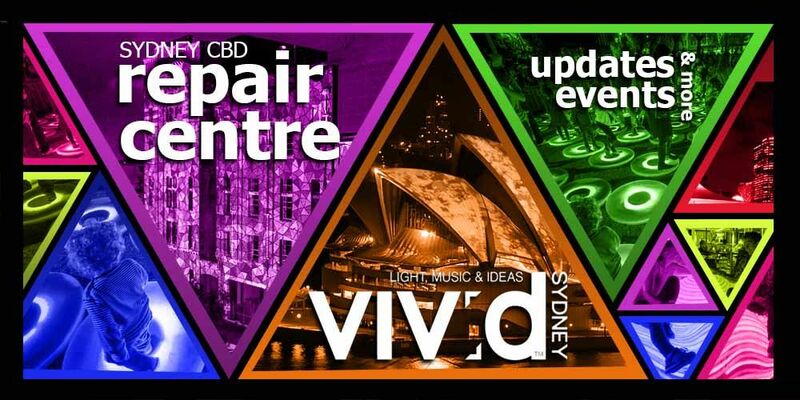 1.1 When does Vivid Sydney end? When does all the lights gets turned off? The festival is over and you missed a lot of places you want to visit. Don’t let this happen to you. Know all Vivid Sydney 2016 dates and be on your way to schedule them all. 1.1.3.1 Click the button to receive more travel tips for your new Vivid Sydney experience! 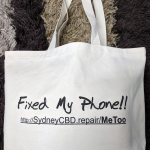 1.1.5.1 Visit Sydney CBD Repair Centre for your smartphone repair needs! When does Vivid Sydney end? When does all the lights gets turned off? The festival is over and you missed a lot of places you want to visit. Don’t let this happen to you. Know all Vivid Sydney 2016 dates and be on your way to schedule them all. Lighting the Sails is on from 6pm – 11pm. For the spirit of Vivid Sydney, the Sydney Opera House Tour is extending its hours. This can be an ideal place to start off your Vivid Sydney experience. Vivid LIVE is an event not to be missed. In here, you get a backstage pass to all VIP events as the Opera House comes alive with dinner and drinks to finish a wonderful evening. The bars and restaurants in the harbour provide a wonderful view of the show. Experience it before the Vivid end date on June 18. Campbell’s Cove is open to visitors from 6pm – 11pm. This small and beautiful bay on the eastern shore of the Sydney Cove is named after a Scottish merchant, Robert Campbell. He established an import/export business on this industrial site but when it came for redevelopment, the place retained its amazing architecture. Now, it hosts for more than 60 spectacular light art installations, illuminations and projections on buildings and open squares. Include in your Vivid light show dates the Vivid Light Walk. This is free for all! So have fun and enjoy the lights and the atmosphere before the Vivid end date. Circular Quay is open for visitors from 6pm – 11pm. This part of Sydney is buzzing with activities till the last day of the Vivid Sydney. Vivid end date won’t come much faster if you are in constant awe of this wonderful neighborhood. This place is the central hub for arranging travels around Sydney. Restaurants are all over the place with a good view of the harbour. Know all about this precinct and all updates for Vivid Festival dates 2016. Click the button to receive more travel tips for your new Vivid Sydney experience! Central Park opens for Vivid Sydney from 5:30pm – 10pm. This funky urban village is more alive during Vivid Sydney. If you want a futuristic idea about the world of technology and robotics, this is the place for you. Ever wonder what the future would be like with artificial intellegence and robots that substitute for human labor? Watch the creations of Ample Projects as it brings back to life the heritage of Carlton & United Brewery through 3D animation. Enjoy an exciting evening before the Vivid Sydney end date with dinner at Central Park Mall, free interactive family entertainment, a silent disco on Friday and Saturday nights and much more. Explore and experience the amazing Vivid Sydney this year. It’s the best festival in its kind in Australia. Before the Vivid Sydney end date, a lineup of concert and music performances, public ideas programs, creative industry workshops and conferences. Know these wonderful events and their locations and miss nothing from this wonderful event! 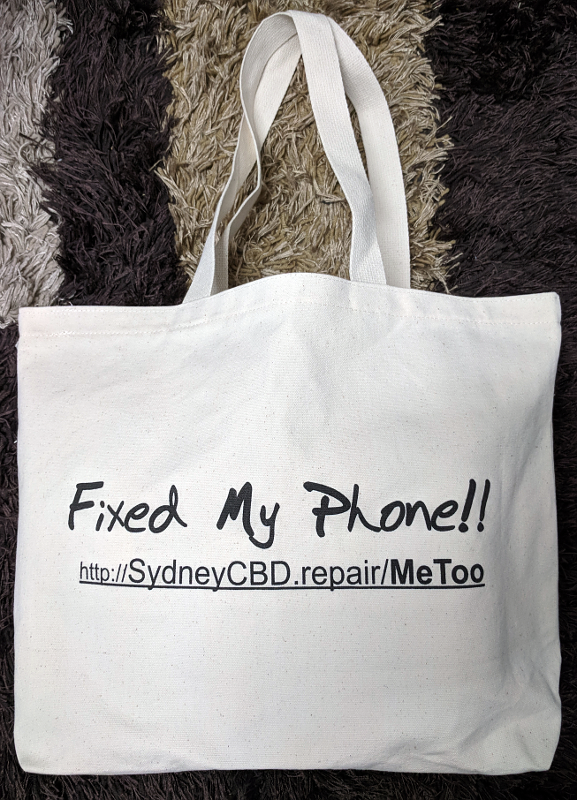 Visit Sydney CBD Repair Centre for your smartphone repair needs!